From New York Times Bestseller Mimi Jean Pamfiloff Comes a New Stand-Alone Story. He's handsome, excessively wealthy, and the owner of Cole Cosmetics. It's been my dream to work for this man for as long as I can remember. The good news is he wants to hire me. The bad news is he wants me for all the wrong reasons. Ugly reasons. In exchange, he's offered me my dreams on a silver platter. The job. The title. A beautiful future. But this man is as messed up and ugly as they come on the inside. I'm not sure anyone can help him, and he just might take my heart down with him. She also enjoys interacting with her fans (especially if they're batshit crazy). You can always find her chatting away on Facebook, Twitter, or saying many naughty words on her show MAN CANDY on Radioslot.com ! Are you ready for the second book in Michelle A. Valentine's Wicked White series, WICKED REUNION? You'll be able to get your hands on Jared's story on December 15th, but in the meantime - check out the incredible cover and read a sneak peek ! College sweethearts London Uphill and Jared Kraft were inseparable. 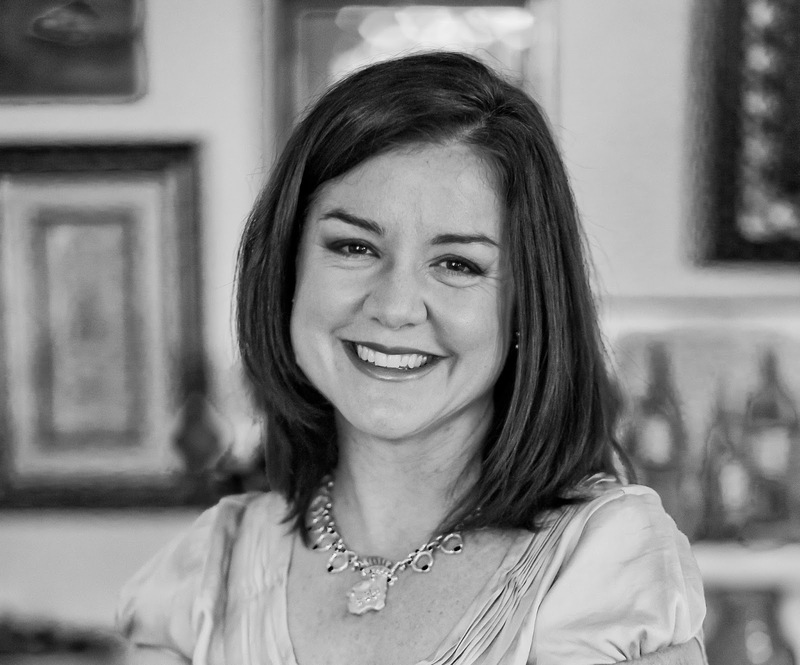 He was a rising baseball star with a promising future, and she seemed destined to become “Mrs. Kraft.” Then a tragic night and a series of devastating mistakes caused Jared to walk away from his life, leaving London without any explanation and tearing the couple apart. Five years later, Jared has reinvented himself by putting down the bat and picking up a guitar to play for the red-hot band Wicked White. In all that time, London hasn’t gotten over her forever love—or the pain—despite seeking solace in the arms of the one man no one dreamed she’d run to. When Wicked White’s lead singer goes MIA, Jared finds the time—and courage—to return to his hometown and face the mess he made. He’s shocked at how London’s life has changed, yet he’s determined to prove their love is worth fighting for. Is this breakup too big for any hope of a reunion tour? Or can London open her heart to Jared once again? 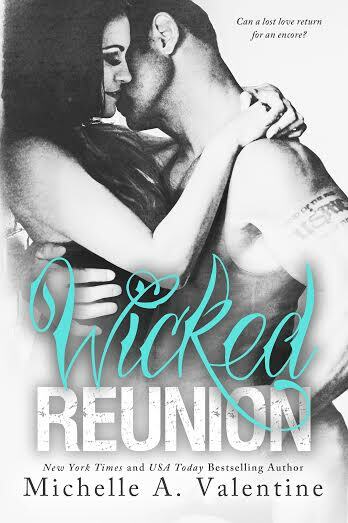 Add WICKED REUNION to Goodreads here! “Ouch!” I yelp as I inspect the flesh my nails dug into.